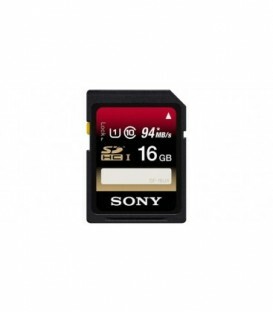 The Sony 16GB SDHC Memory Card Class 4 allows you to store, share and transfer all your music, video and photo files quickly and easily. 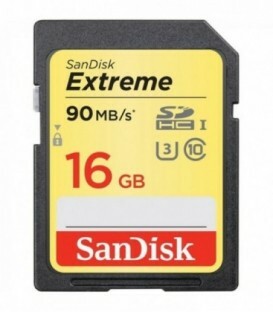 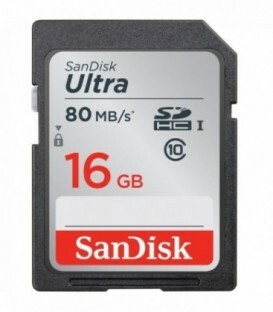 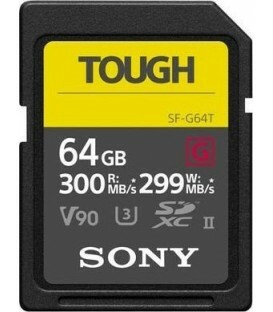 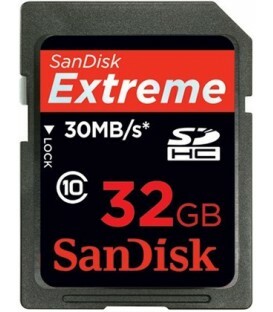 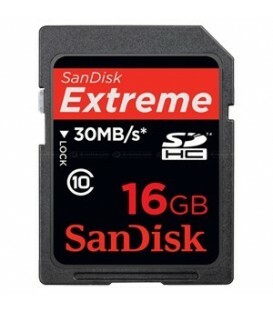 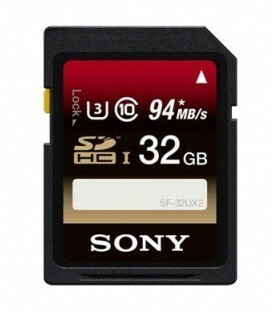 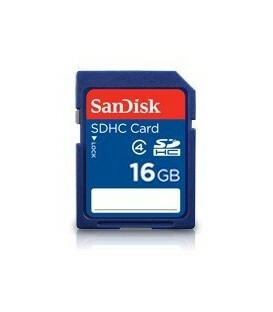 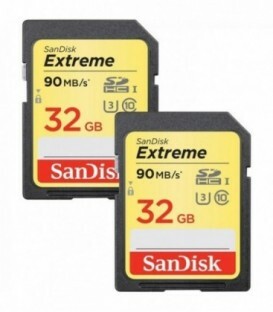 Boasting a data storage capacity of 16 GB and read / write speeds of at least 4.0 MB/s, this card can be used in a wide variety of digital cameras, camcorders, MP3 players and computers. 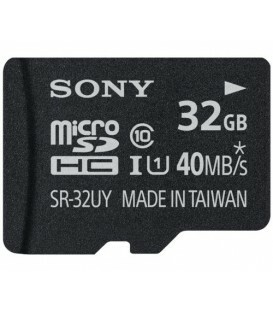 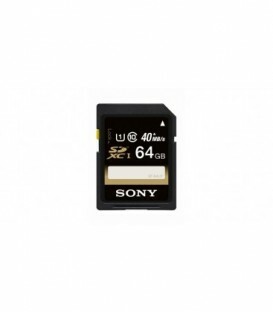 Safely store photos and videos on this memory card, which is ideal for 4K recording. 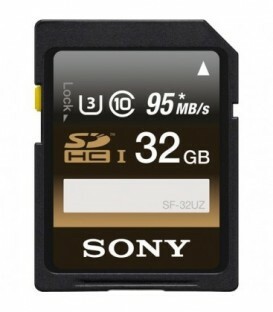 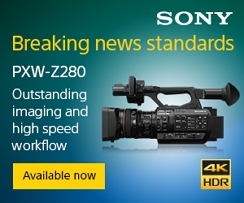 With a write speed of 90MB/S, the SFUZ-Series can even handle burst shooting.